Panels are the life blood of any comic con. Panels educate, entertain, and excite the convention population. 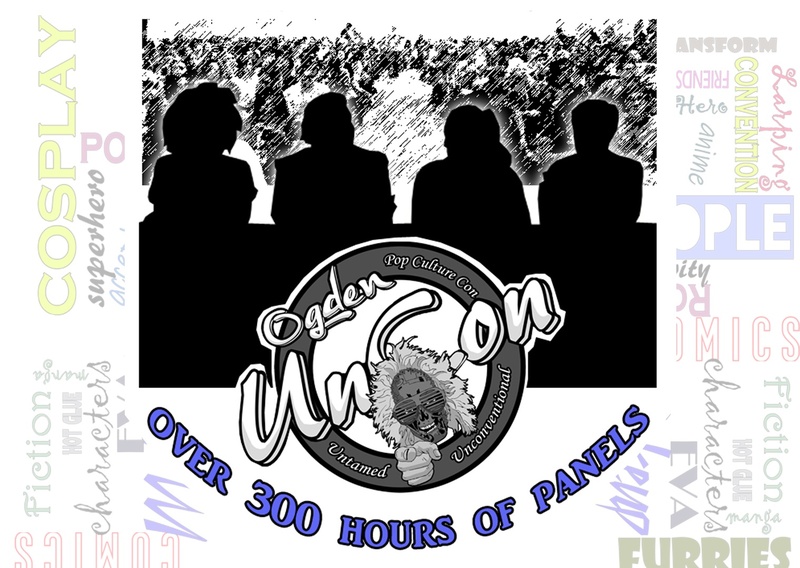 Ogden UnCon invites celebrity guests, vendors, and attendees to submit panel proposals for our pop culture con. 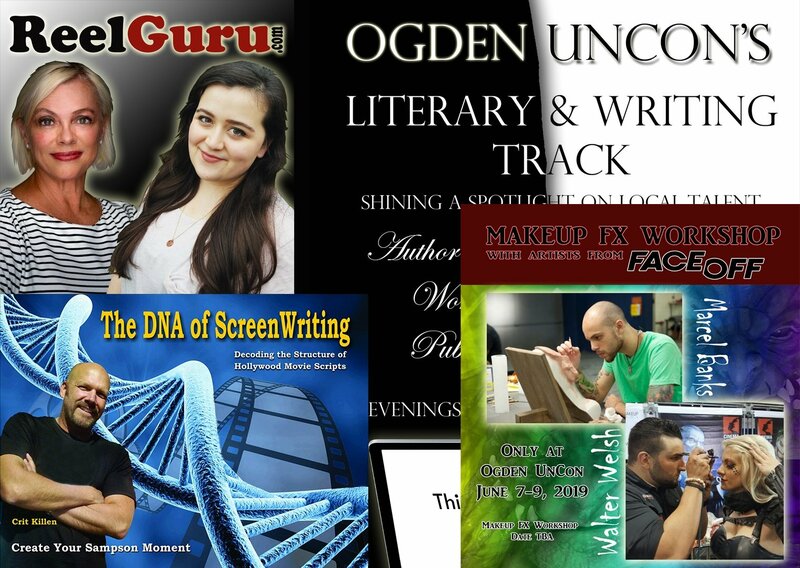 Ogden UnCon looks forward to reviewing your concepts and watching them come to fruition. 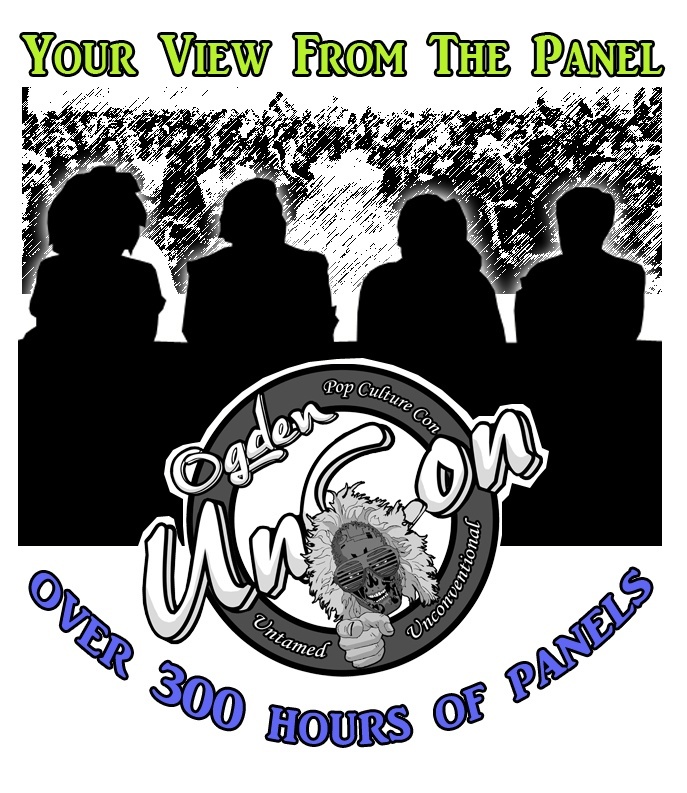 Ogden UnCon is seeking panels that reflect our moto, Untamed & Unconventional. We want thought provoking content. 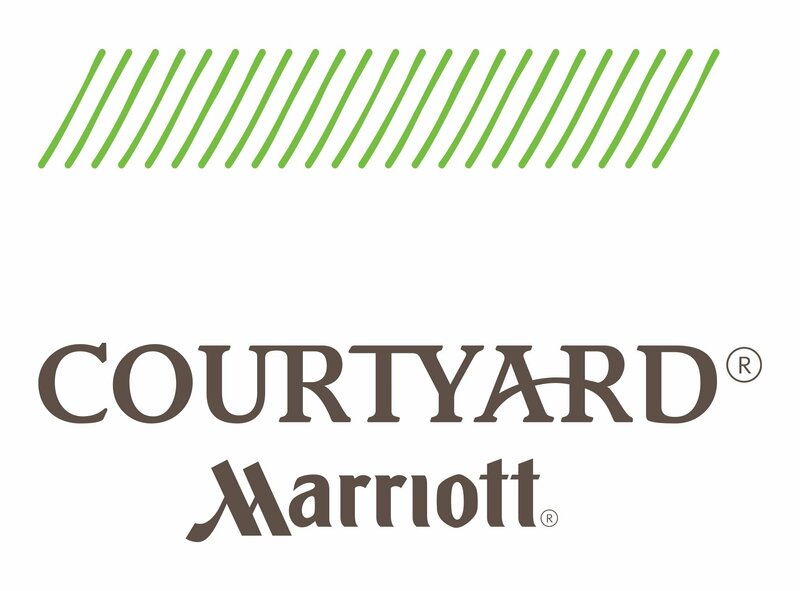 We want panels that go beyond what attendees might have seen elsewhere. 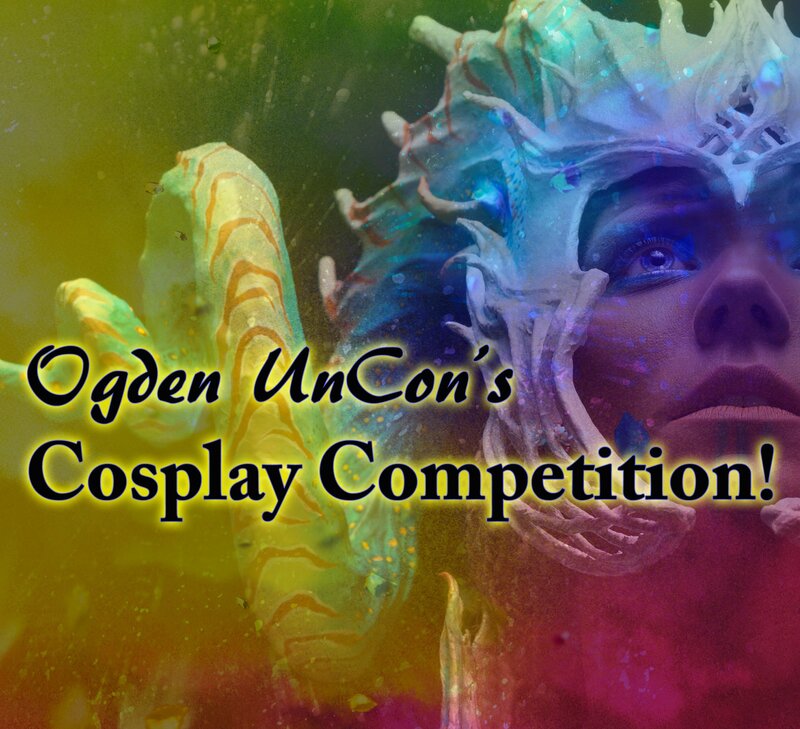 Ogden UnCon is open to all creative proposals. Be prepared to explain how your panel fits into our Untamed & Unconventional theme. We don’t want panels that violate our DISCLAIMER. 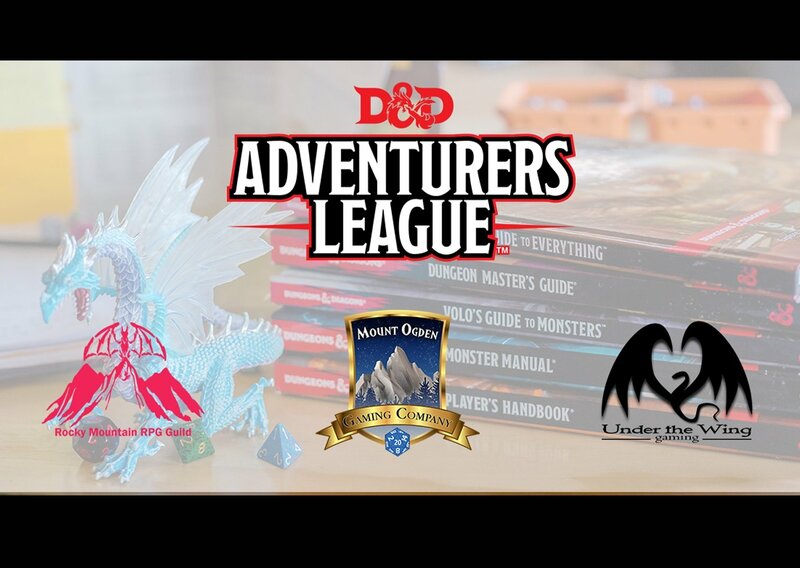 Please Enter Either (All Ages or 18+) Enter (All Ages or 18+) Don't enter an explination. Tell us how you panel is DIFFERENT from panels at other conventions!! Do you require AV, Lighting, etc?